With the enviable combination of great indoor and outdoor space, this beautiful 3-bedroom semi-detached house will make a great family home for first time buyers or investors. 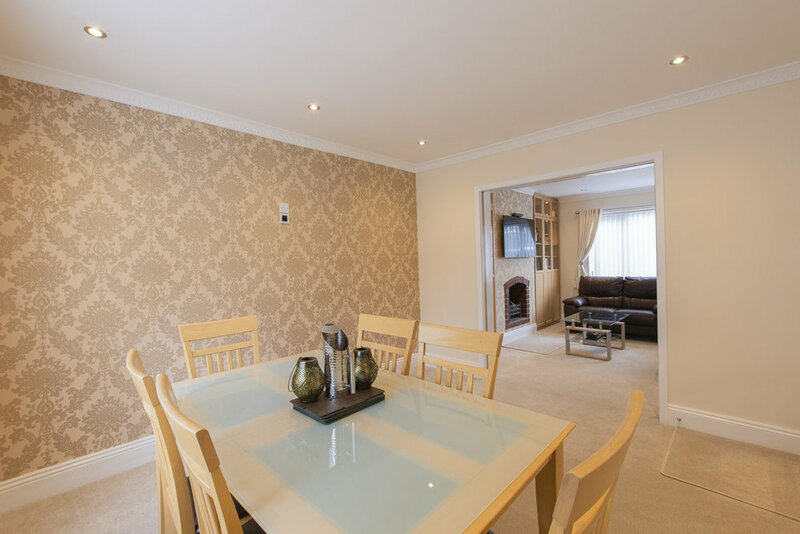 In an excellent location close to the City Centre and with great transport links, the house is within walking distance to local amenities and the City Hospital. 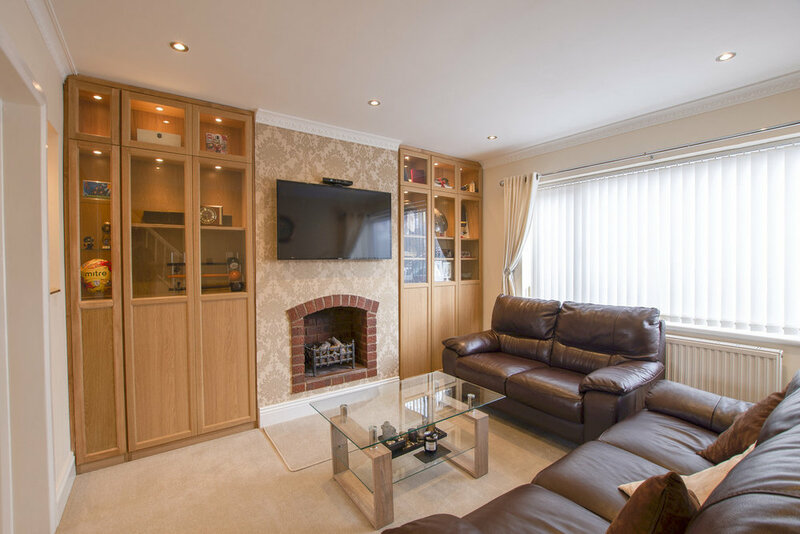 The property has been finished to a high standard throughout with no expense spared. As you walk into the property, you are presented with the wow factor with a modern and airy feeling of the property with its natural décor, underfloor heating, recessed spot lights, downstairs WC and under-stair storage cupboard. The ground floor has a spacious dual aspect lounge, with bespoke wall mounted units, electric fire and rays of natural daylight. The lounge also benefits from French doors that open into a extensive dining room perfect for quality family time or entertaining guests. The kitchen has a range of base and wall units finished to a high standard with a wooden worktop. The kitchen also benefits from integrated appliances throughout, recessed spotlights, rear aspect to the back garden and underfloor heating which also flows through to the hallway. To the first floor is three spacious bedrooms with fully fitted wardrobes offering great storage facilities. The bedrooms are neutral decorated making the space light and airy. The family bathroom benefits from a three piece suite comprising of a bath with overhead shower, low level flush WC, hand basin. The bathroom also benefits from tiled flooring and recessed spotlights. The property has neutral décor and flooring throughout and is double-glazed equipped with a programmable, gas-fired, central heating system with separate thermostat and individual controls regulating heat from radiators as well as low-voltage lighting with chrome fittings are installed throughout the property. Outside there is a newly landscaped, generous sized rear garden that must been seen to be fully appreciated. A new block paved driveway provides parking for up to 3 medium sized cars which is secured by electric gates.